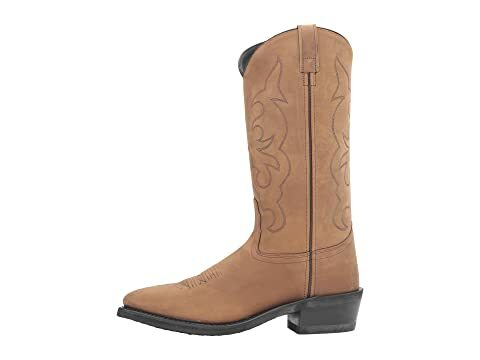 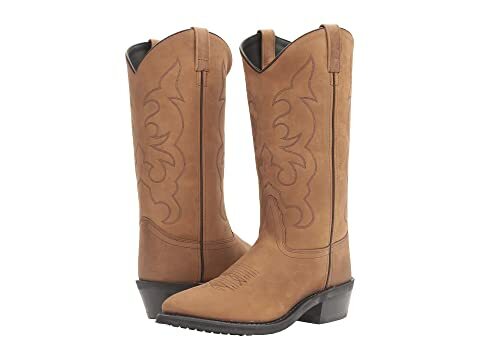 Old West Boots recommends you order one-half size larger than your normal boot size. 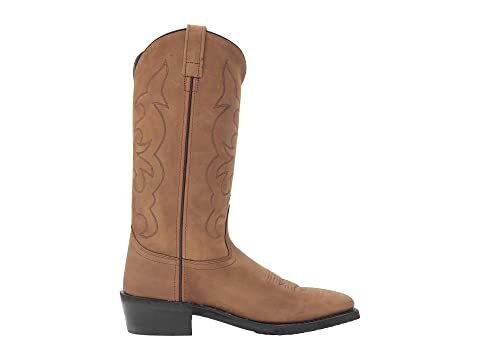 For example, if you are a size 10.5 in most other boots, order a size 11 boot. 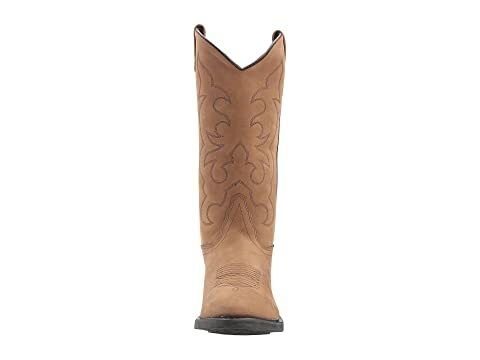 Please click on Old West Boots Size and Fit Guide for more information. The TBM3011 from Old West Boots® is perfect for the gentleman cowboy boot for everyday wear. 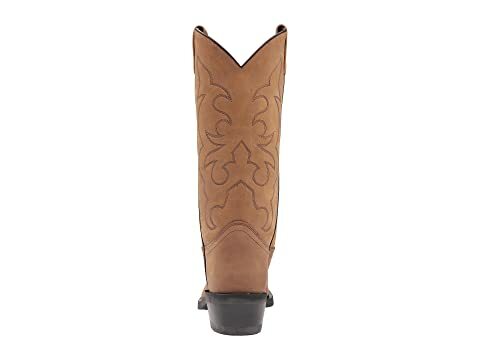 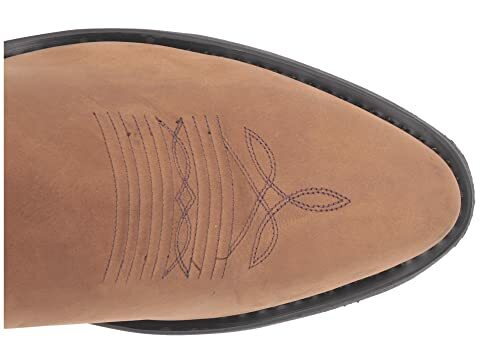 Features three-row fancy Western stitching pattern on shaft. 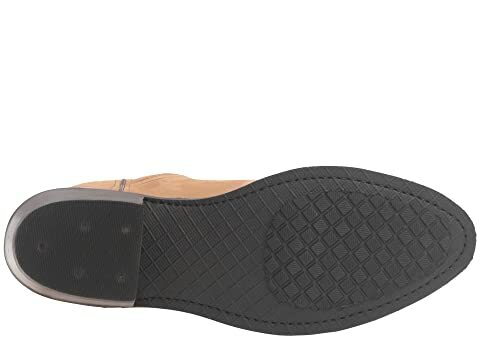 Reinforced shank for added stability.